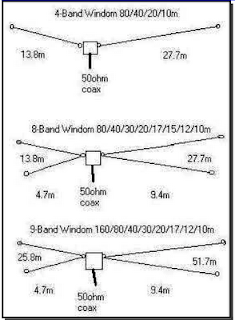 Spending my last 5 days at my alternative QTH with very bad weather I have the chance to make an big continue antenna test for my 9 Band Windom that I modify for 160-10m operation around April this year. 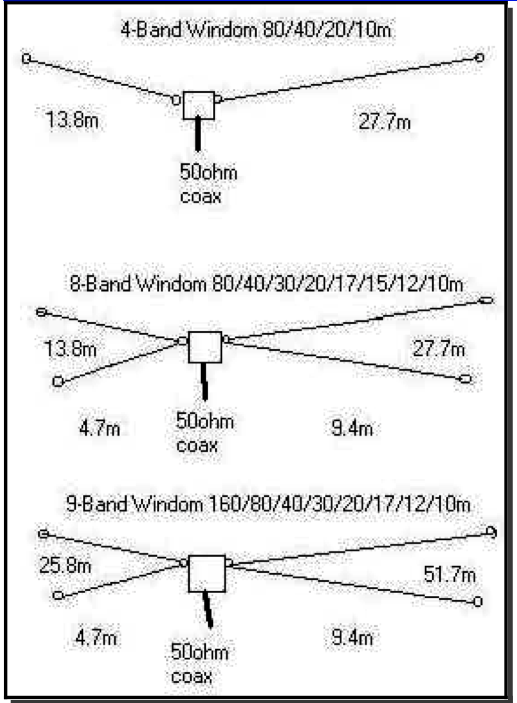 With lot of time for operation (due to rain and strong winds) I decide to make a detailed long test to antenna to check for efficiency at all bands. I have to say that the antenna is free of RFI because Im use 10 toroidal rings near feed point. I make 1.476 QSOs from 160 to 10m bands mostly on CW and RTTY. 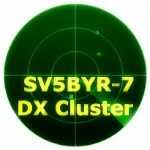 Few QSOs are made at SSB on 12m band. 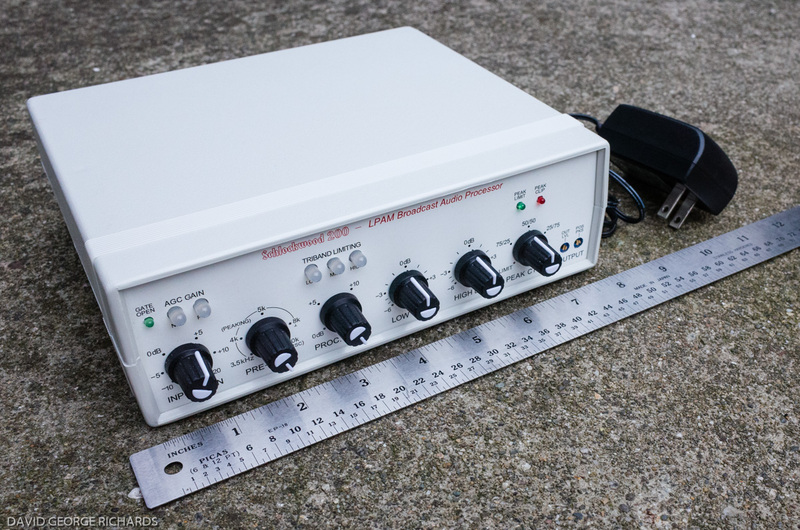 The power was 100w on CW, SSB and 50w on RTTY. Radio used TS-2000. Unfortunately I'm about to build a new antenna for 160m because the poor results of the modified windom. Of course the antenna height is not the optimal this time (8m AGL), but I was expecting more than 22 QSOs in 2 hours of trying...!! !